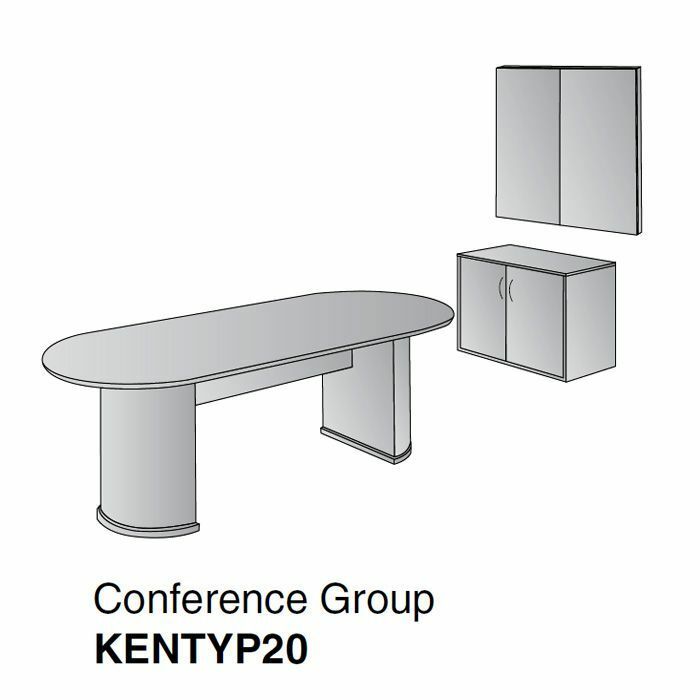 Conference Group 3-Pcs. 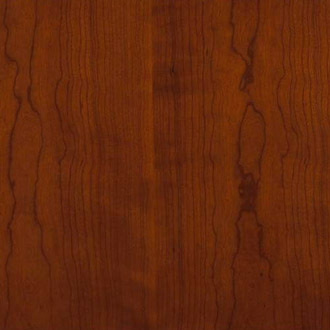 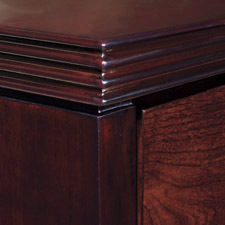 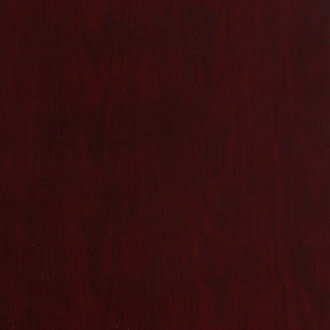 Veneer w/Solid Hardwood Radius Edge - Mahogany or Light Cherry. 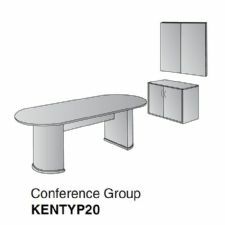 Includes: 96" Racetrack Confrence Table. 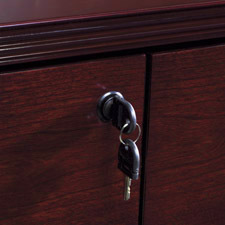 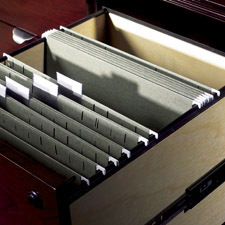 2-Door Storage Cabinet, Visual Presentation Board.